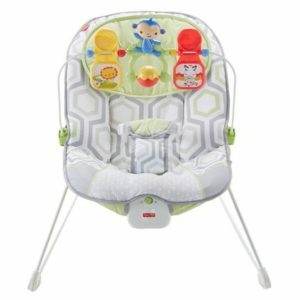 It’s a portable six speed space saver swing with music, soothing nature sounds, and a deluxe, ultra-soft, removable newborn insert. 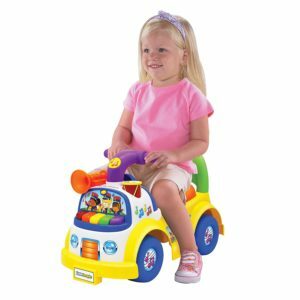 And it’s a stationary baby seat with soothing sounds, music and calming vibrations for newborns and babies up to 25 pounds, too. 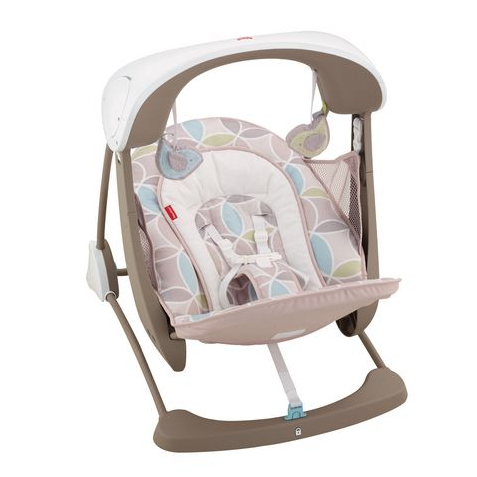 It’s Fisher-Price deluxe take along swing and seat-two mom and baby-favourite baby gear solutions in one for double the use and less clutter in your home. Smart swing technology offers 6 distinct swinging speeds from low to high so you can find the motion to suit baby’s mood. 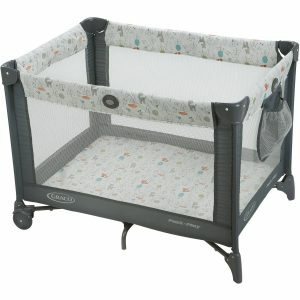 It actually senses baby’s weight (so speeds won’t slow as baby grows)-and it starts without a push. Easily converts to a stationary seat with calming vibrations for soothing and snoozing. And in either mode, two little birdies on the overhead canopy help keep baby entertained.